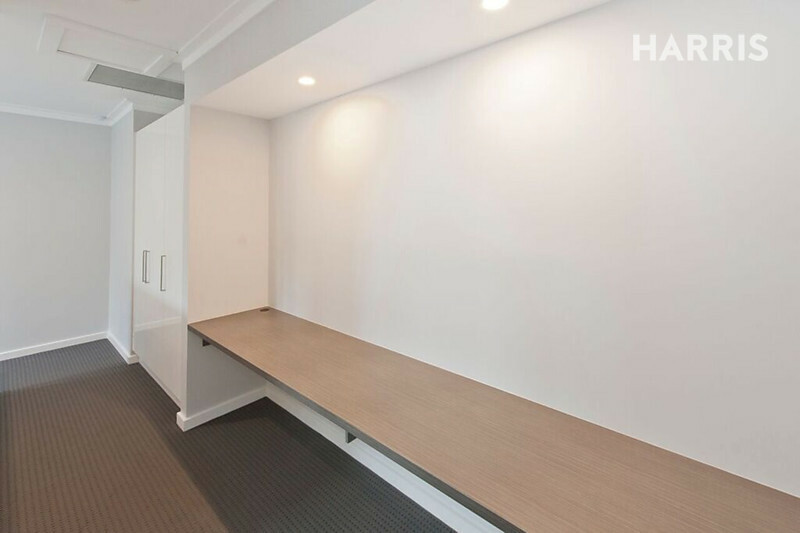 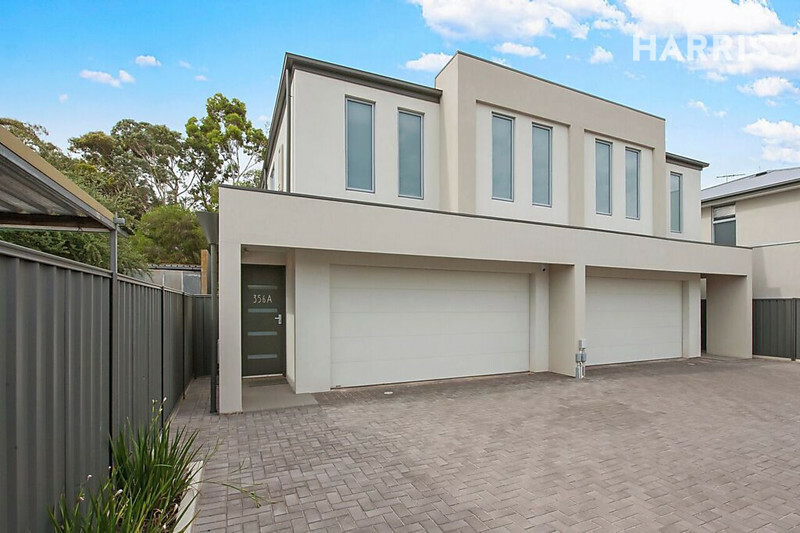 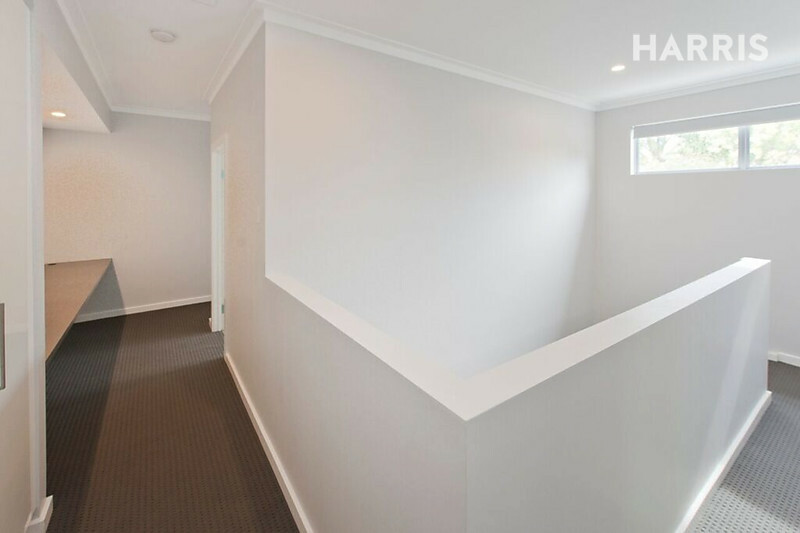 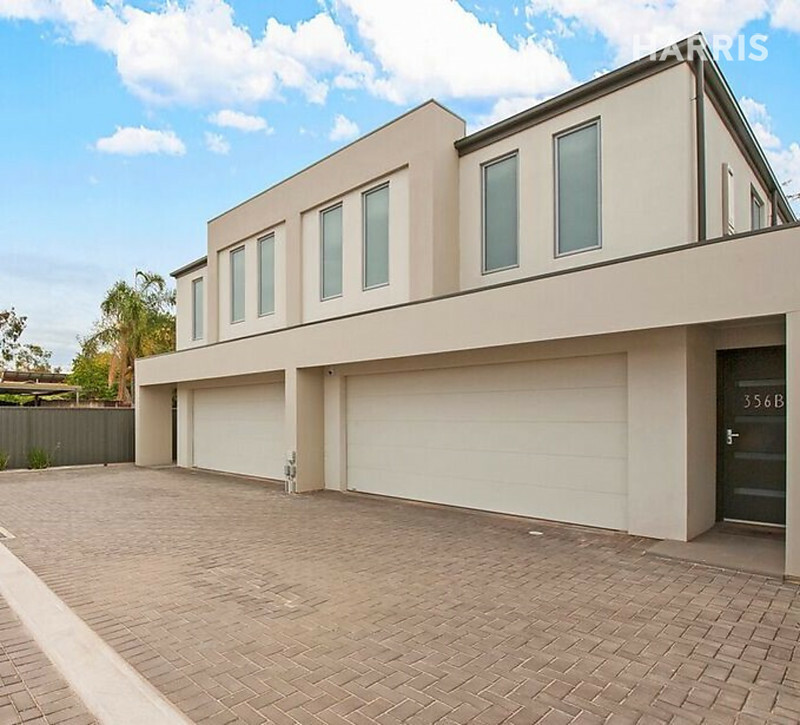 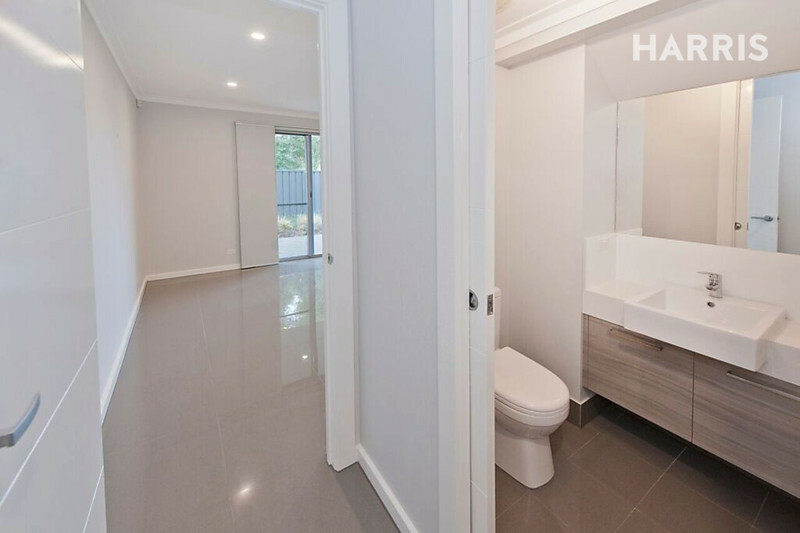 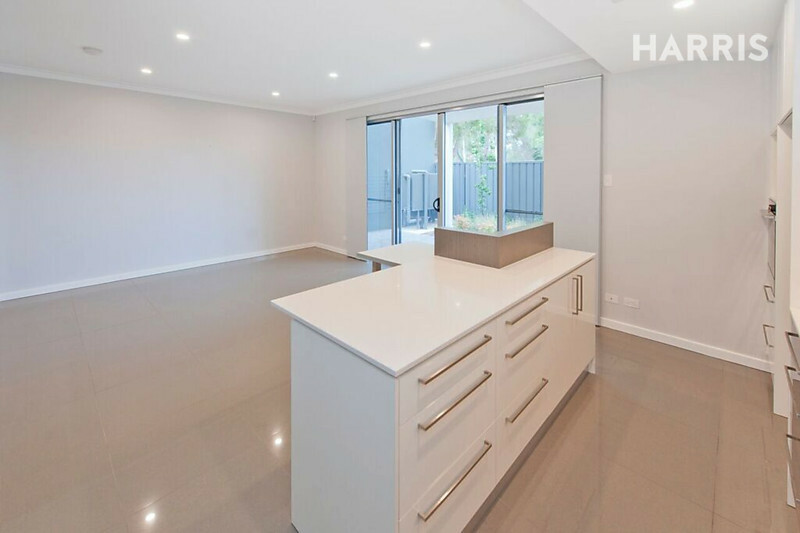 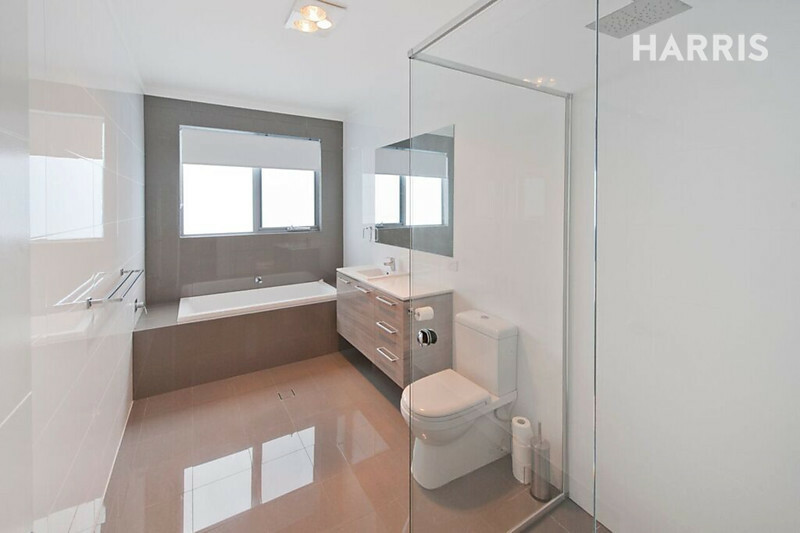 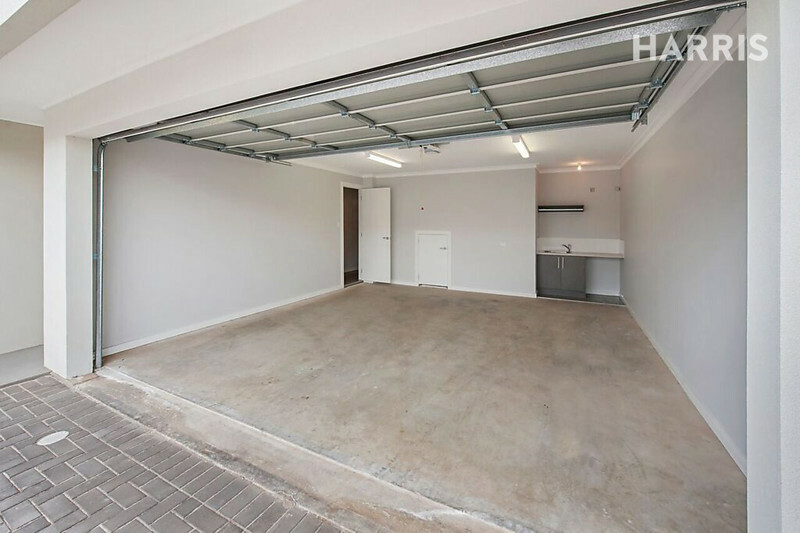 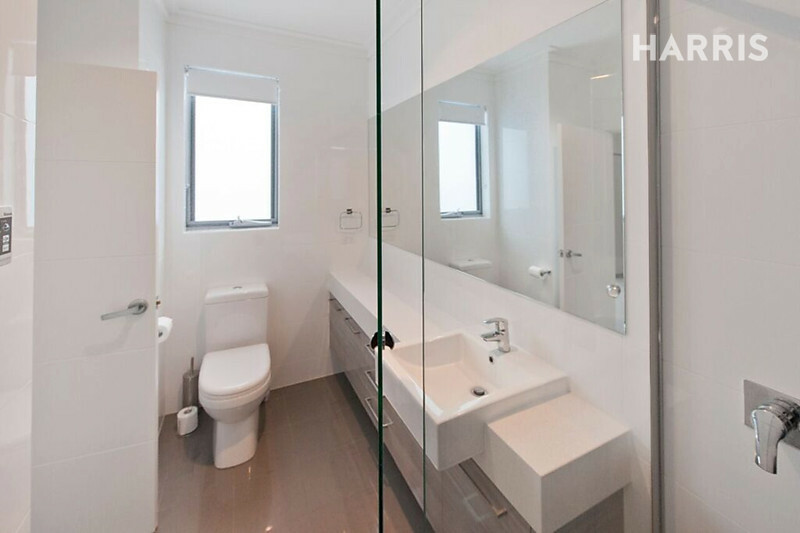 This impeccably designed townhouse, built by a quality custom builder is located in the dynamic and popular suburb of Prospect. 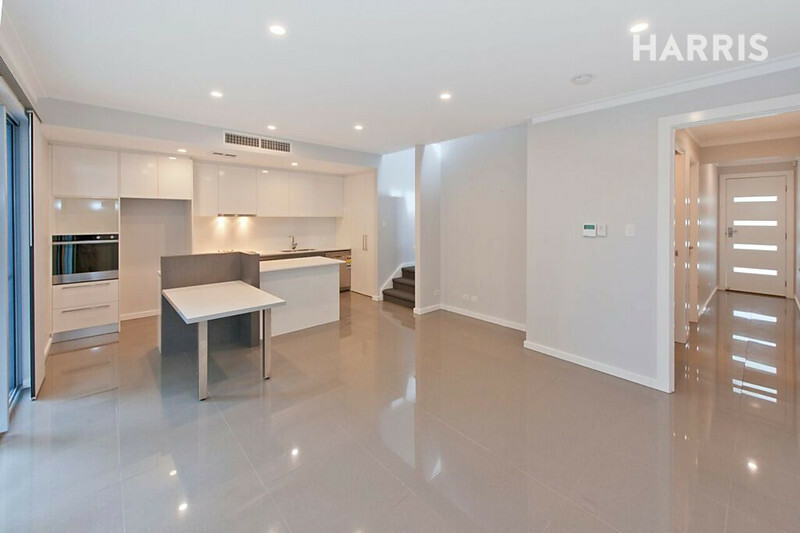 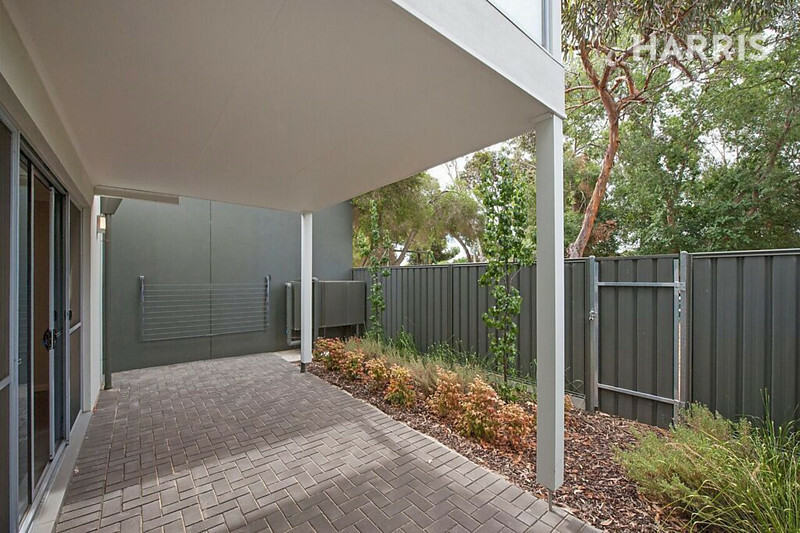 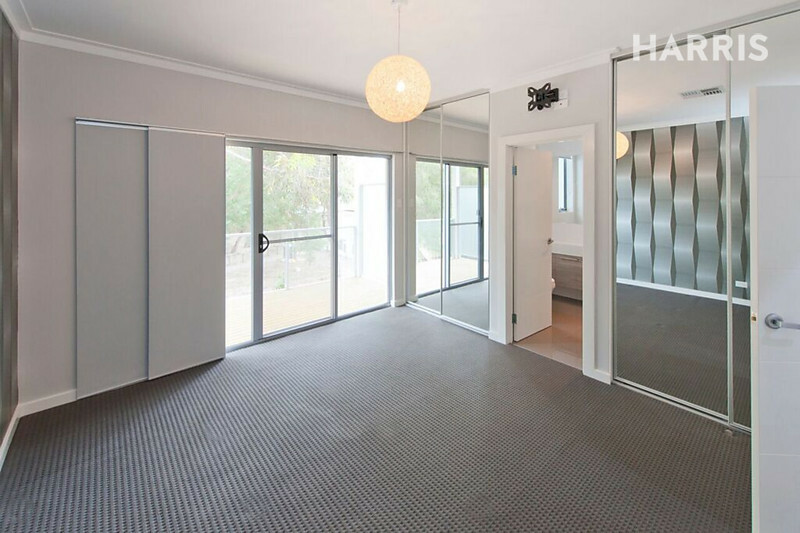 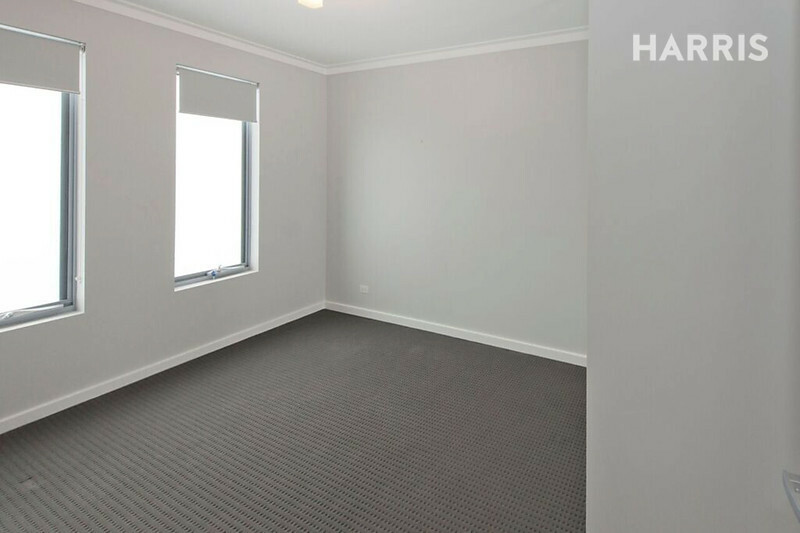 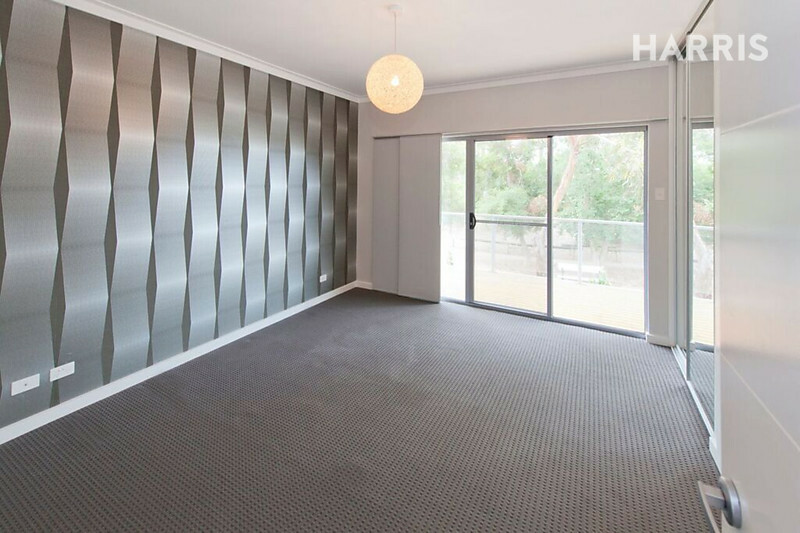 It is conveniently located close to parks (with gate access to one adjoining to the backyard), the lively street of Prospect Road and North Adelaide Shopping/Cafe precincts, public transport and all within 5 minutes of the Adelaide CBD. 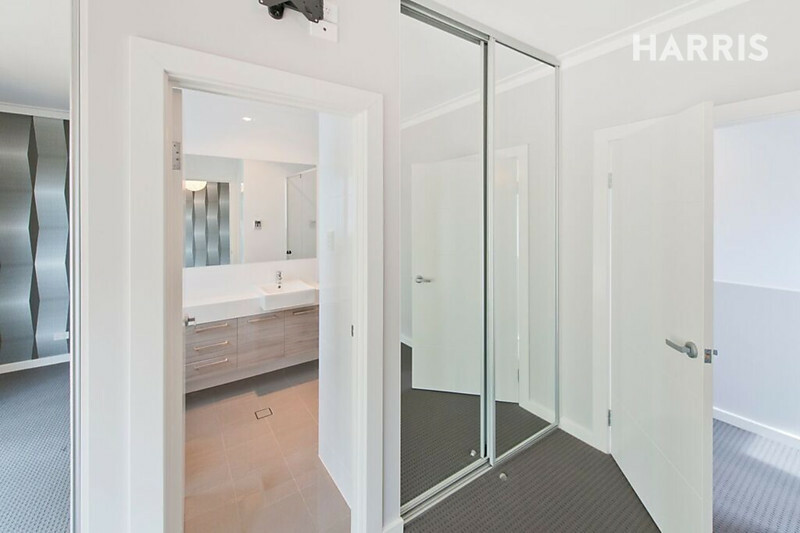 This is an opportunity that could bring you a luxury lifestyle at an affordable price. 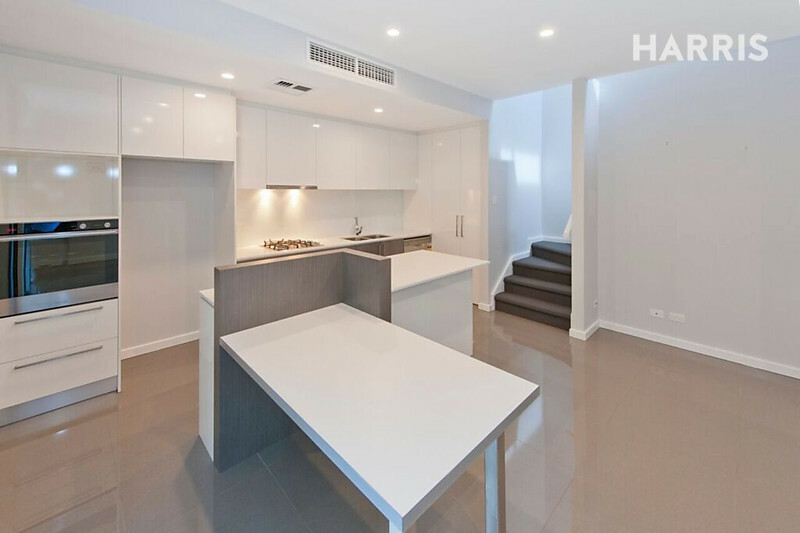 Spacious, decadent kitchen with a practical island/breakfast bar. 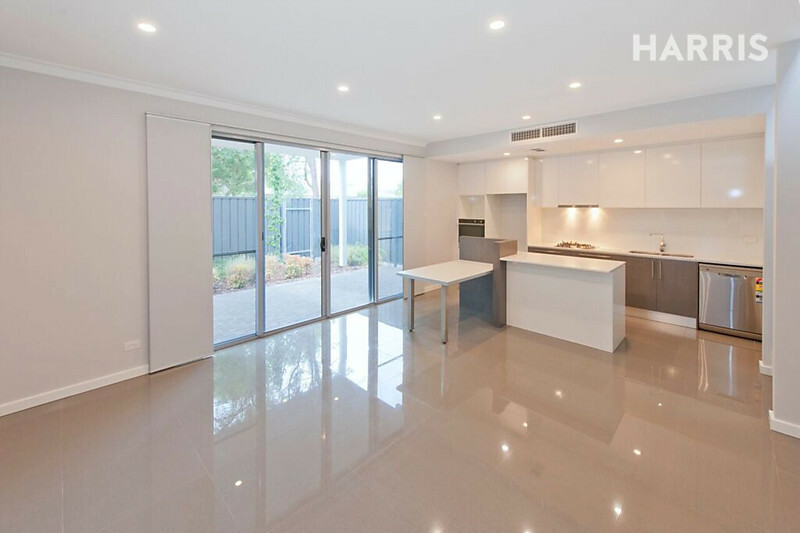 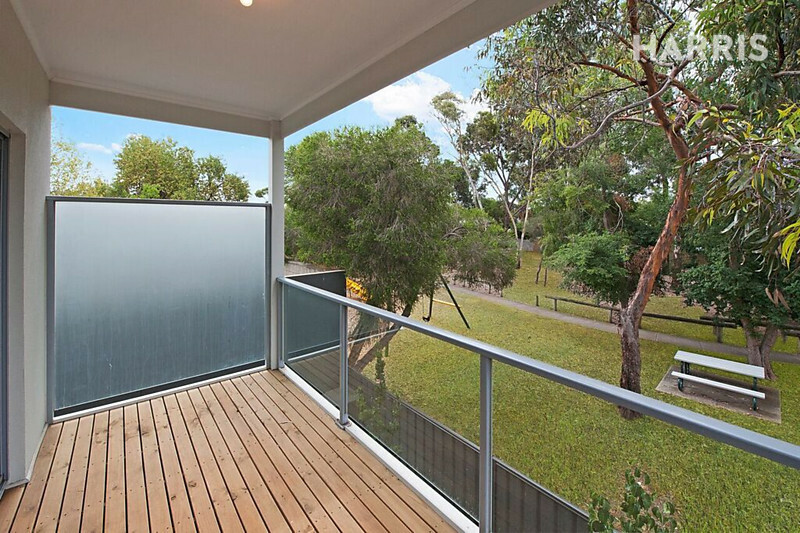 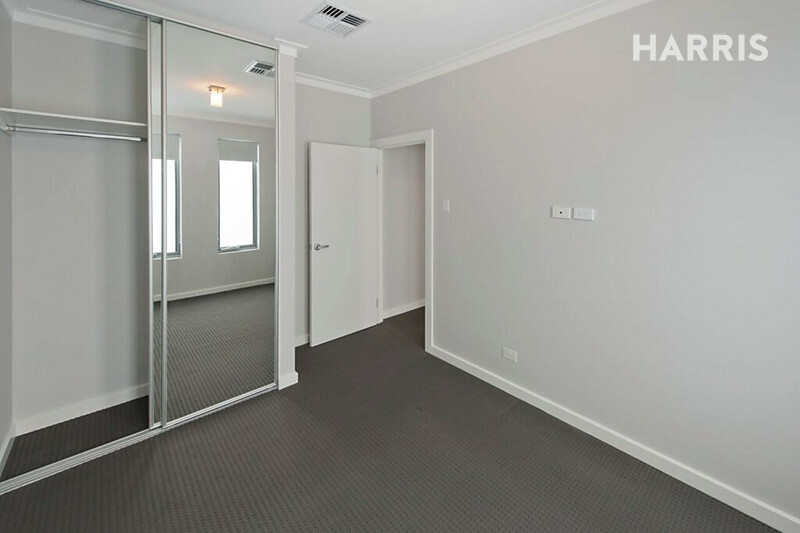 Equipped with a dishwasher, quality stainless steel appliances, stone bench tops and glass splashbacks.